Pounda Paroikias PAROS Island GREECE .Paros in Greece is among the most popular islands of Cyclades. Located in the heart of the Aegean Sea, Paros island is ideal for young people, romantic couples and families, too. The Parian traditional villages, particularly Naoussa, Parikia and Lefkes, are perfect samples of Cycladic architecture, with whitewashed sugar houses, paved streets and blue-domed churches. The beaches are famous for the exotic water and the golden sand. The beaches on the south eastern side, such as Golden Beach and New Golden Beach, are particularly popular for windsurfing. A nice day trip from the island is the small island of Antiparos, with the crystal beaches and the relaxing atmosphere. 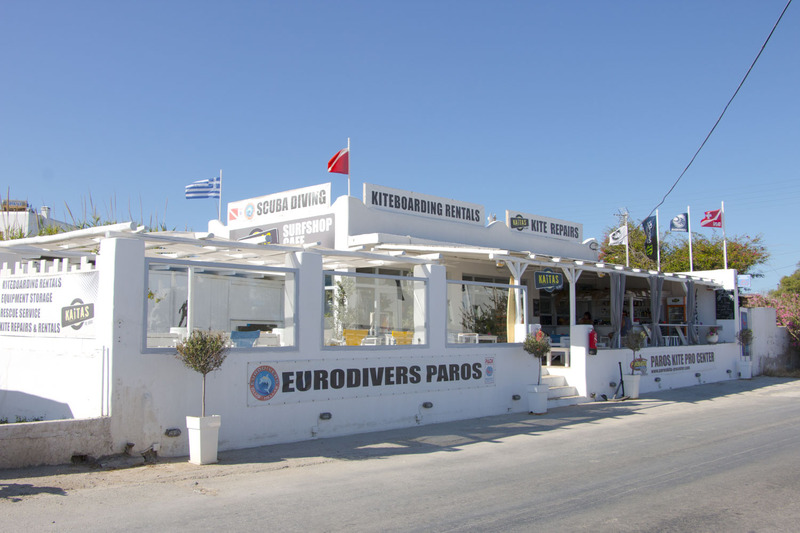 You can find our diving Center just 8 km for main port of Paroikia .You follow the sea on your right hand after 8 km you will see the port of Pounda before the port 100 meters on your left side you will see our diving base.